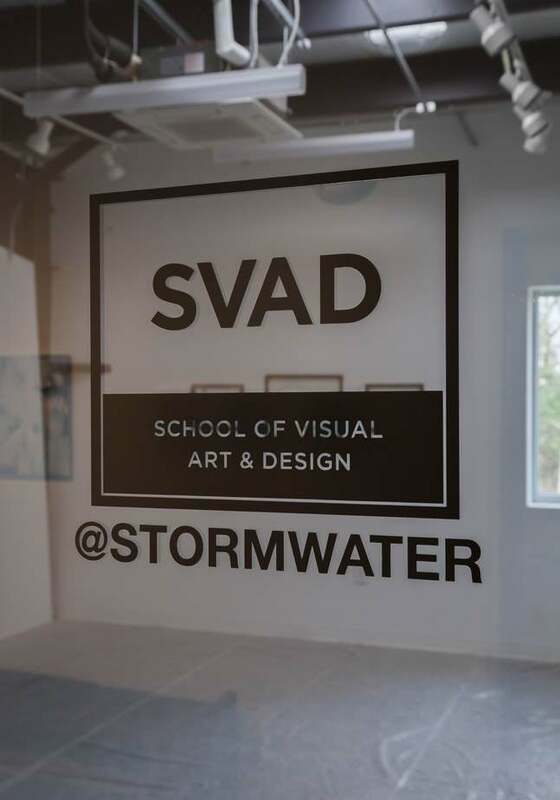 The University of South Carolina School of Visual Art and Design’s (SVAD) off-campus location at Stormwater Studios is a creative working and exhibition space for students, faculty, and visiting artists. Stormwater Studios provides working studios for ten resident artists who organize exhibitions, hold open studio events, and build community programs. 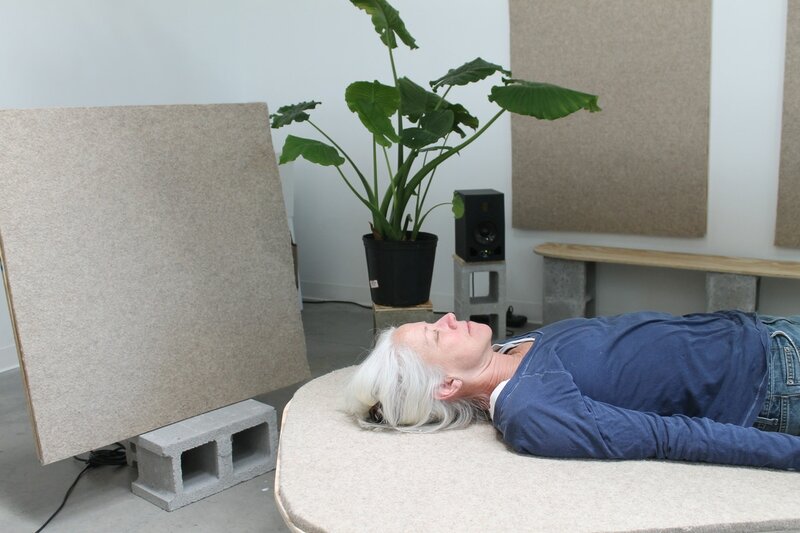 The SVAD Studio at Stormwater is an energizing work environment where our students and resident artists can explore new ideas and pursue their creative practice. The SVAD Studio is where bright thoughts and ideas are shared during workshops, seminars, and lectures. Our workshop and seminar lineups are designed with practical and fresh ideas about art-making, studio practice, and career development. 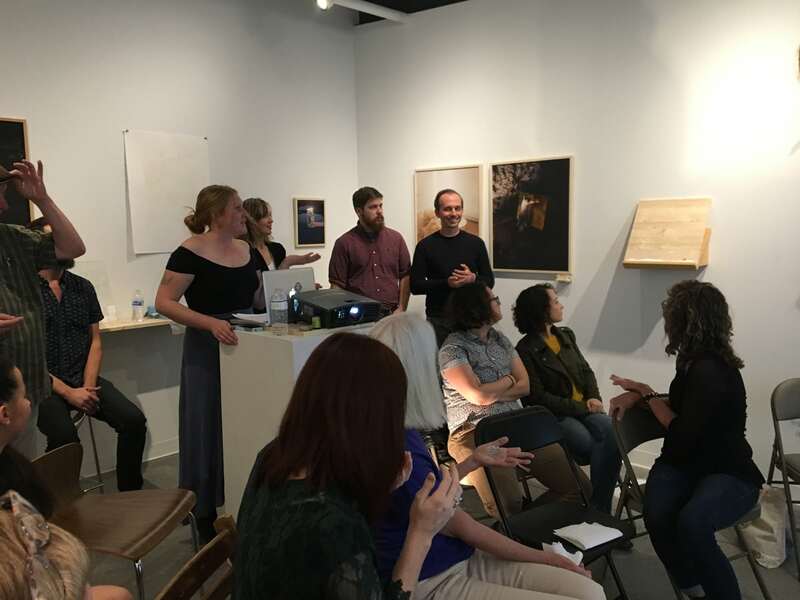 Our Artist Residency Program provides visiting artists the necessary space to pursue new work and ideas, and build connections with our students, faculty, and Stormwater’s other resident artists. The SVAD Studio holds several exhibitions and installations each year, curated and organized by our students, faculty, and visiting artists. Here, traditional art forms can be exhibited alongside sound and moving image media art for the members of the community and beyond. SVAD offers seven graduate programs in Studio Art, Media Arts, Art Education, and Art History. The fall deadlines to apply to our programs are: January 15th(Studio Art) and March 1st(Media Arts, Art Education, and Art History) for fall enrollment of the following year. The Art Education program also offers spring admission with an application deadline of November 1st each year. The SVAD Studio at Stormwater Studios is a project funded by the John S. and James L. Knight Foundation and the Central Carolina Community Foundation. Learn more about our mission, programs, and workshops at SVADprojects.com or www.artsandsciences.sc.edu/art.